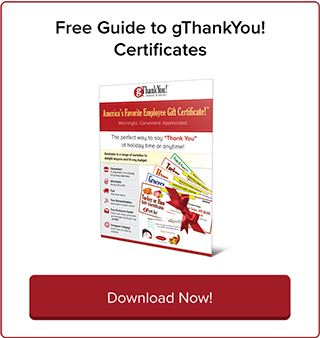 Free Custom Enclosure Cards | Employee Gifts from gThankYou! Ordering your Enclosure Cards is easy! 1. During the checkout process you’ll be asked if you would like free Enclosure Cards with your order – click YES! 2. 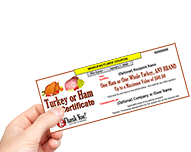 Once your order is submitted, we immediately email you a link that allows you to select the design you want, provide us your personalized message, and upload a company logo. Need to reach the Enclosure Card team? 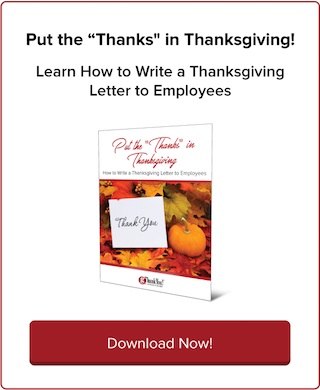 Use [email protected]. 3. If you choose to customize a card, we create a proof for you to approve. We’re happy to do edits until you think it’s perfect! Once approved, we ship it with your order, same day. Need a proof ahead of time for approvals or buy-in? Give us a call at 888-484-1658 and we will gladly create what you need. Click these images to see more designs!